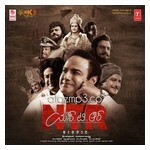 Listen Rey Telugu Movie Online Mp3 Songs Audio Music Exclusively Free at AtoZmp3. 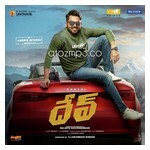 Starring Sai Dharam Tej, Sayami Kher, Sharddha Das. Music Director Chakri, Directed By Y.V.S.Choudary. 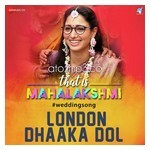 Produced By Y.V.S.Choudary.